I’m diving into another great film, wine and epicurean adventure! SIFF 2016 gets started on Wednesday. This year there will be more than 90 hand-selected films including independent features, documentaries, world cinema, and short films. 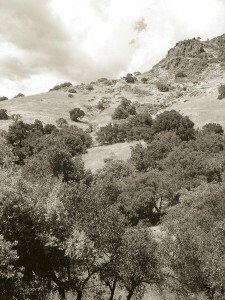 All within walking distance of Sonoma’s historic plaza. 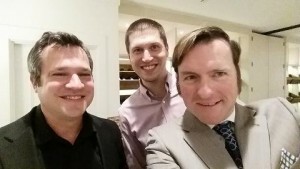 This recent Examiner article recounts the details of my special wine class at Flavor! Napa Valley last week. Here is your chance to catch up if you missed the event! Follow my social media this weekend for updates from Sebastiani’s Pizza My Way Contest™. Participants entered their homemade pizza recipe and will be competing for the $10,000 Grand Prize! The event is sold out, but I will be sharing posts on Facebook, Instagram and Twitter of the best pizza and wine pairings done by me and my fellow judges Tony Gemignani of Tony’s Pizza Napoletana in SF, Tony’s of North Beach at the Graton Casino, and author of The Pizza Bible by Ten Speed Press; Sondra Bernstein, proprietor of girl & the fig restaurant in Sonoma; and Chef Carlo Cavali of Burgers & Vine in Sonoma. Also look for my posts of recipes to try at home! 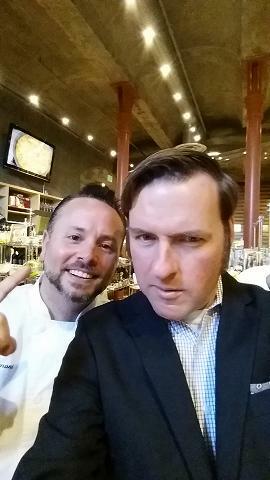 Fun selfie of me and Pizza King Tony Gemignani taken at Flavor Napa Valley. 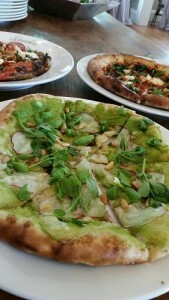 This week, Tony and I will be judging the Pizza My Way event at Sebastiani Winery in Sonoma. Bohemian 2016 Best Sommelier of Sonoma County is . . .
Yep, you guessed it. I have won this prestigious honor again for 2016, third year running! HUGE thank you to all of you that took time to vote for me, it is ever so much appreciated. Sorry I had to miss the celebration as well, hosted by my good friend Daedalus Howell at the Flamingo in Santa Rosa on Friday night. I was kinda busy working Flavor! 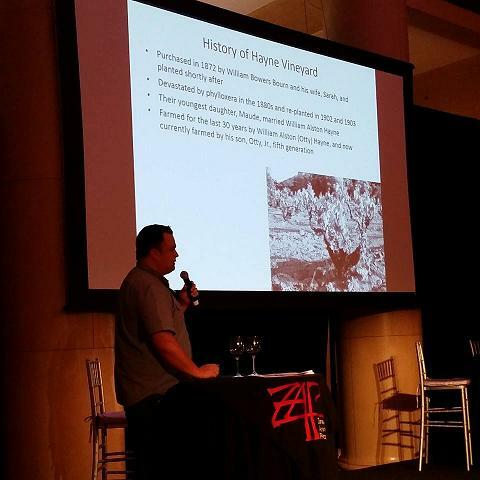 Napa Valley as Wine Director (hey, Best Somms gotta work! ), which was an incredibly fulfilling experience. 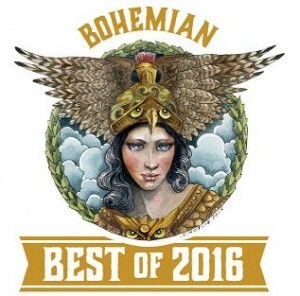 Peruse and congratulate the other Bohemian Winners of 2016 – and don’t forget to vote again in the fall! Wine Interview on Good Day Sacramento: See the video! A pleasant chat with Good Day Sacramento personality Roqui Theus about our wine program with Flavor! Napa Valley. Give it a watch! Have a hankering for some robust Rhone inspired local wines? From aromatic white wines and elegant red blends, to bold and spicy vineyard designates, taste and discover why many talented winemakers in Napa Valley are working with grape varietals that were originally made famous in the Rhone Valley of France and other special regions around the globe at this amazing wine class and tasting! Moderated by Esther Mobley, Wine Writer, San Francisco Chronicle and joined by an amazing panel; Carole Meredith, Proprietor/Co-Founder, Lagier Meredith Vineyard, David Miner, Proprietor, Miner Family Winery, Ashley Hepworth, Winemaker, Joseph Phelps Vineyards, Gillian Balance, Master Sommelier, Stags Leap Winery/Treasury Wine Estates and Jeff Cohn, Winemaker/Proprietor, Jeff Cohn Cellars. Meet the next generation of talented winemakers in Napa Valley. Find out the new wine trends they are applying to their family vineyards, discover the intriguing grape varietals they are working with, and taste the signature styles of wines which set them apart from the rest! 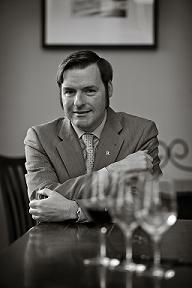 Moderated by Ian White, Wine Director for San Francisco Magazine/Modern Luxury. Cabernets from the Mountains: Come taste some High Elevation Wines with me! 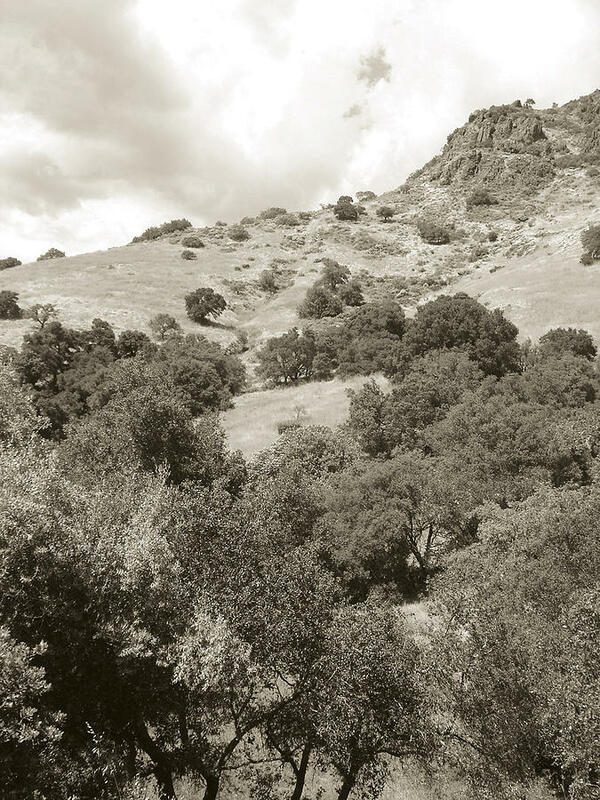 This Saturday March 19th, join my class, High Elevation Wines Part 1: Eastside, covering the amazing wines of the Vaca Mountain range in Napa Valley, along with some of the wonderful women involved in their production! High Elevation Wines Part 1: Eastside will be held at The Rudd Center at The Culinary Institute of America Greystone, St. Helena, from 10:00 – 11:30am. Get your tickets now! Continue your Flavor! Napa Valley adventure on Saturday to the afternoon follow-up High Elevation Wines Part 2: Westside or Exploring the Rhone Zone, both at 3pm. 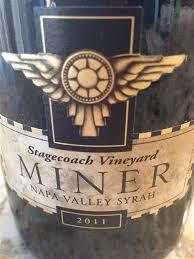 A little history lesson for you, before Cabernet Sauvignon became the most popular grape in the Napa Valley, most of the full-bodied red wines were made with Zinfandel, Petite Sirah, Charbono and other legendary grape varietals referred to as “mixed blacks.” Come find out what an all-star cast of Napa Valley farmers, winemakers, vintners and boutique producers are doing to preserve these special old vineyard sites. At The Preservation Society class on March 18th, learn about the historic Hayne Vineyard and taste the great wines made with the fruit by Tegan Passalacqua of Turley Wine Cellars (pictured) and Russell Bevan of Chase Cellars. I’m honored to be the moderator for this Flavor! Napa Valley class, alongside this amazing panel of professionals; Robert Biale, Proprietor, Robert Biale Winery: Aldo’s Vineyard, Tegan Passalacqua, Winemaker, Turley Wine Cellars: Hayne Vineyard, Mike Hendry, Proprietor, Hendry Winery: R.W. Moore Vineyard, Russell Bevan, Winemaker, Chase Cellars: Hayne Vineyard, Genevieve Janssens, Winemaker, Robert Mondavi Winery: To Kalon Vineyard.